You can't go wrong, but a heart on the image means it's your grad's favorite. Click here to pick a package. Share favorites with a family member! There was an error sharing your favorites. Please contact customer service. You Did It! We've Got Proof. 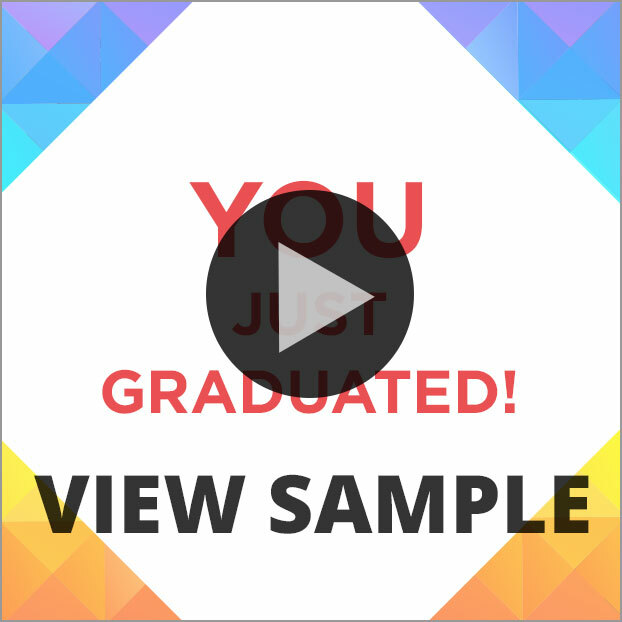 We made a video from your ceremony photoso to celebrate your achievement. Share you video to social media to show the world. Video included with Premium Download. Video only available for 45 days after purchase. Don't miss it! Your video is created after purchase! Now included with the Premium Download. Your favorites have been shared. There was an error sharing your favorites.